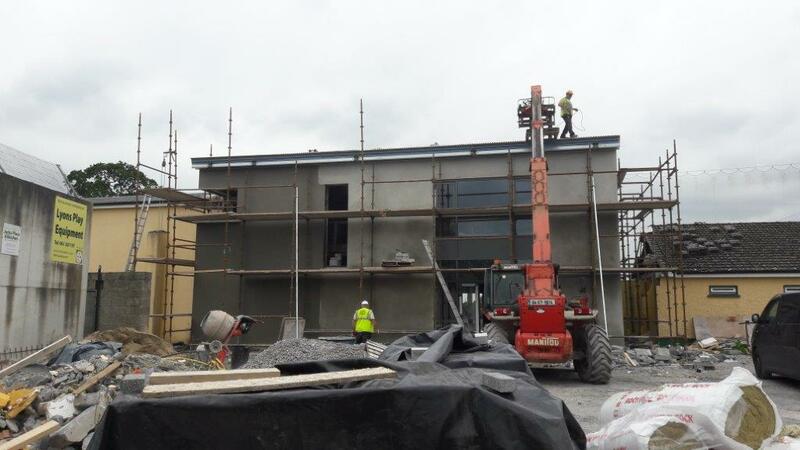 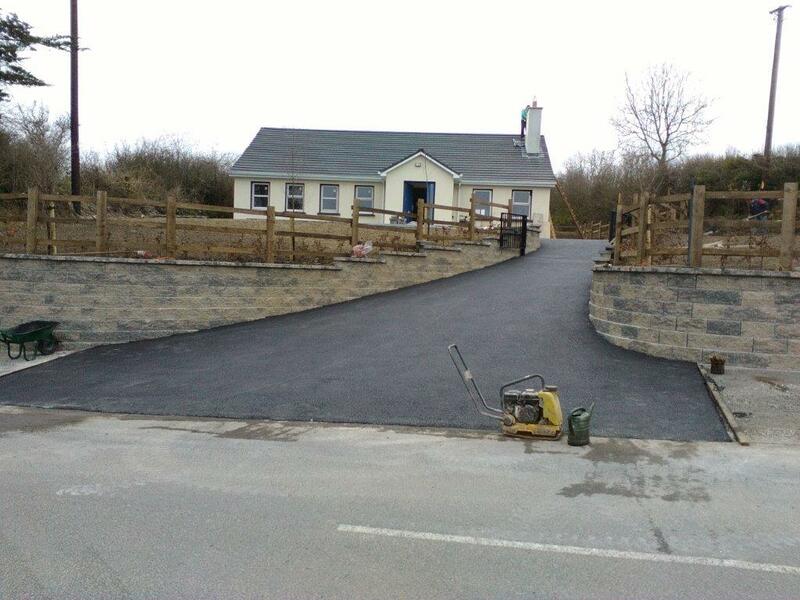 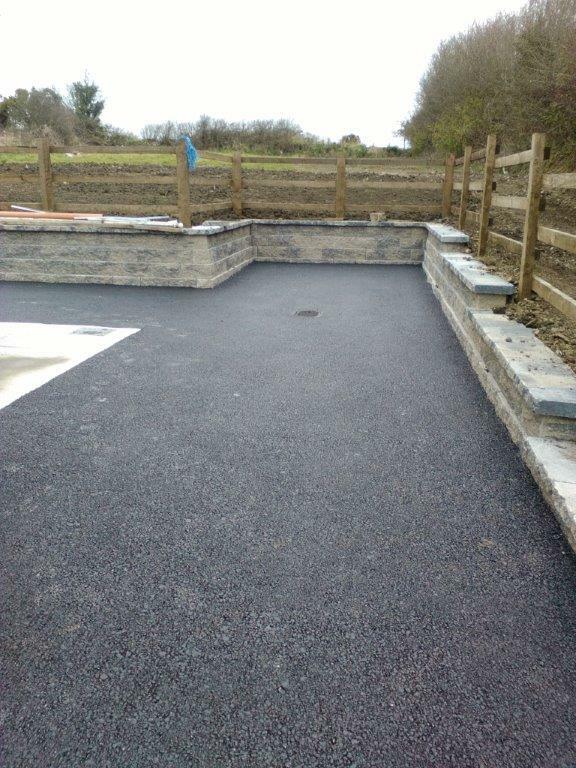 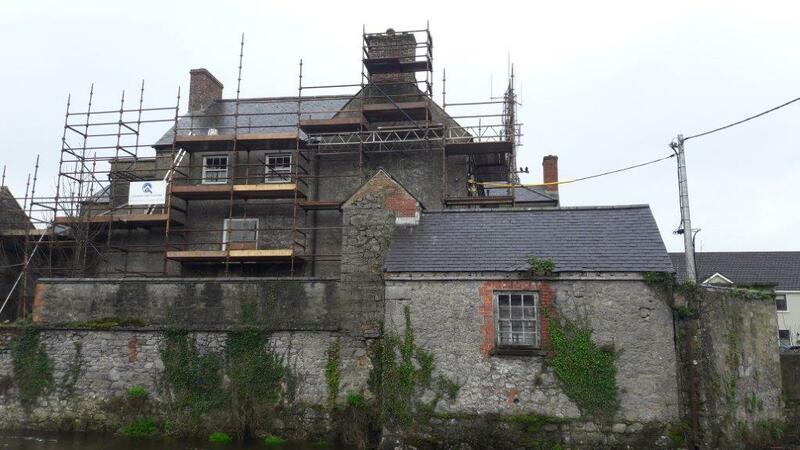 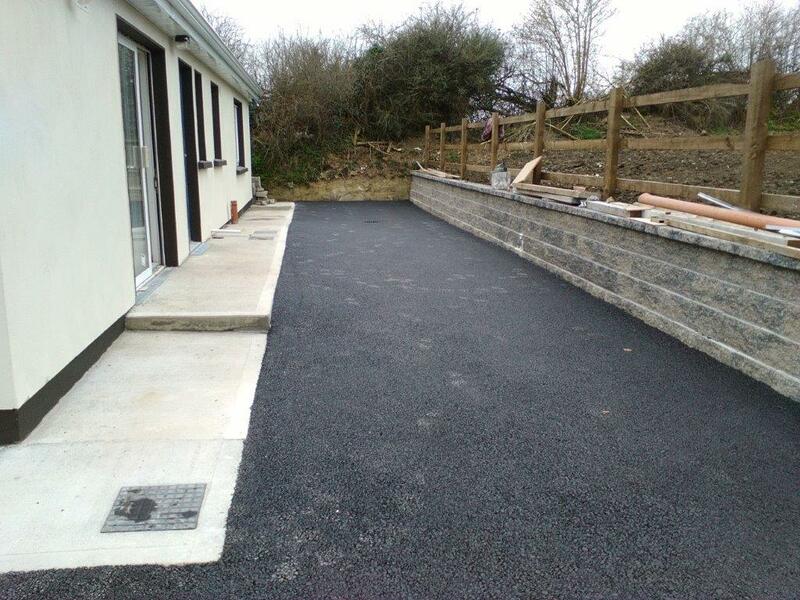 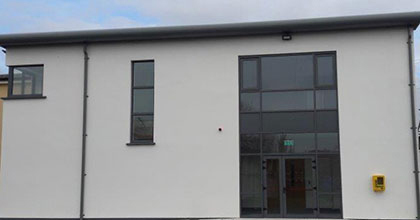 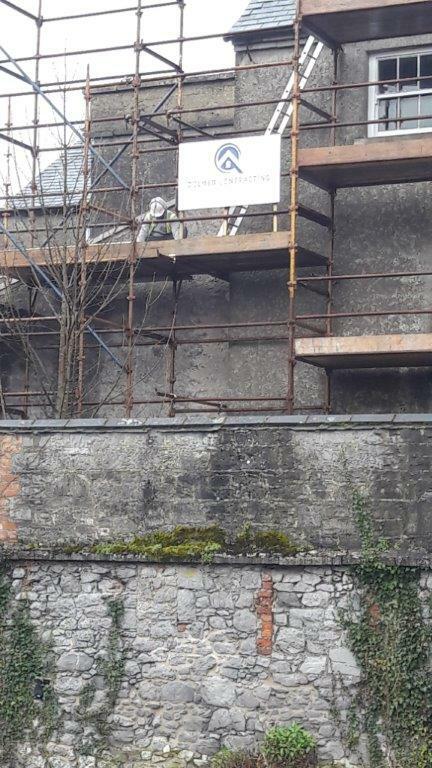 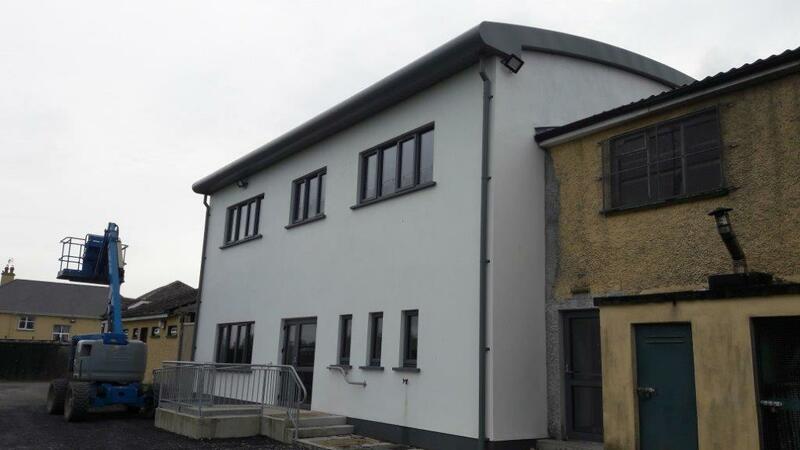 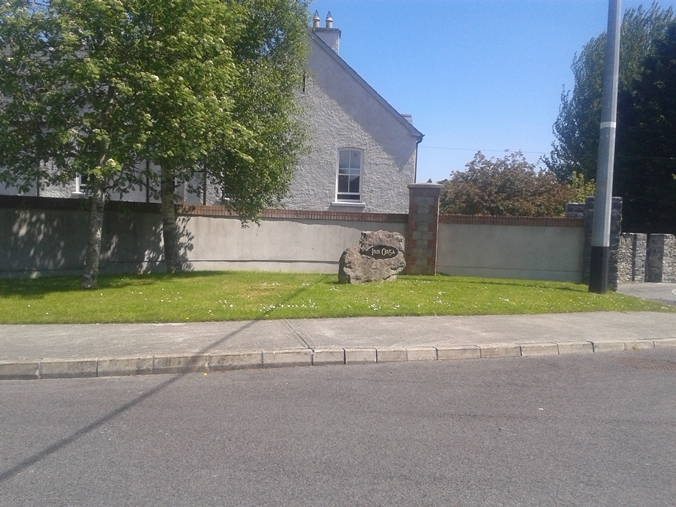 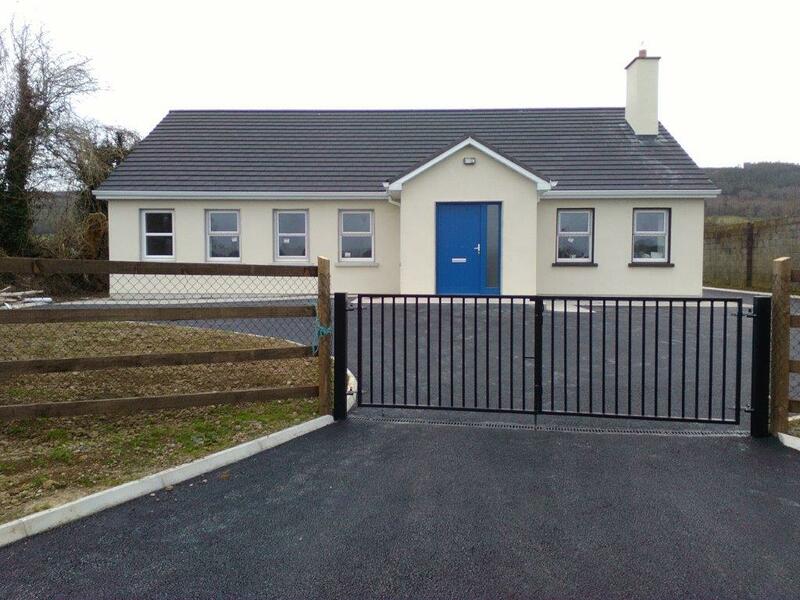 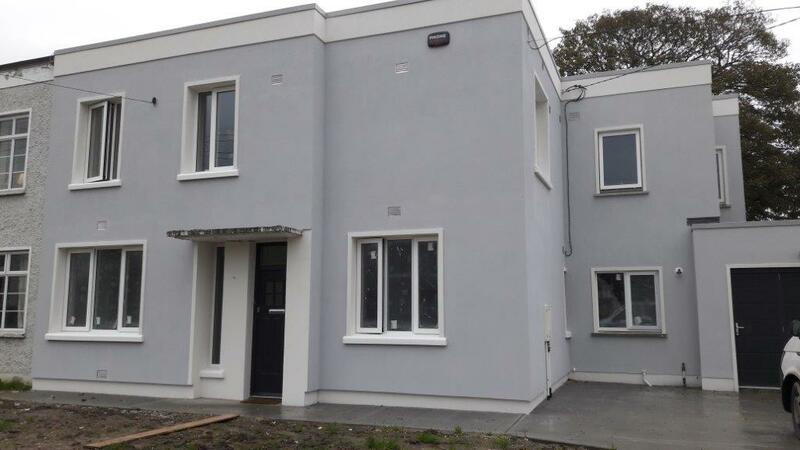 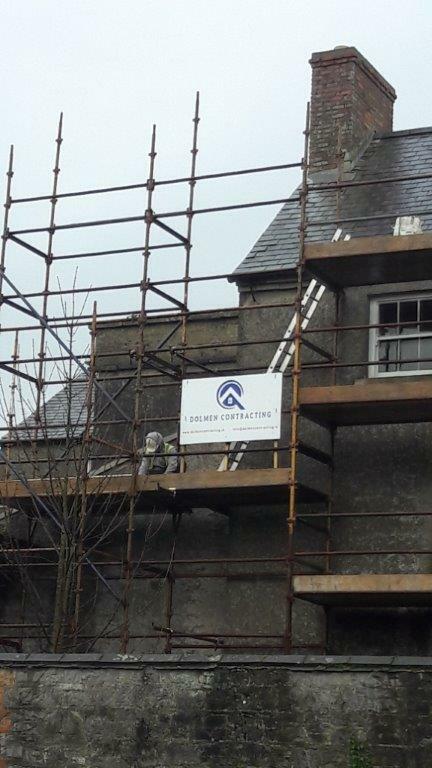 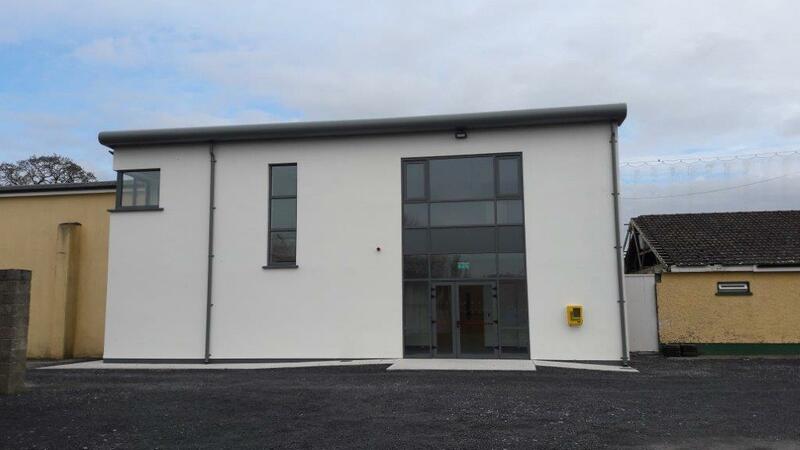 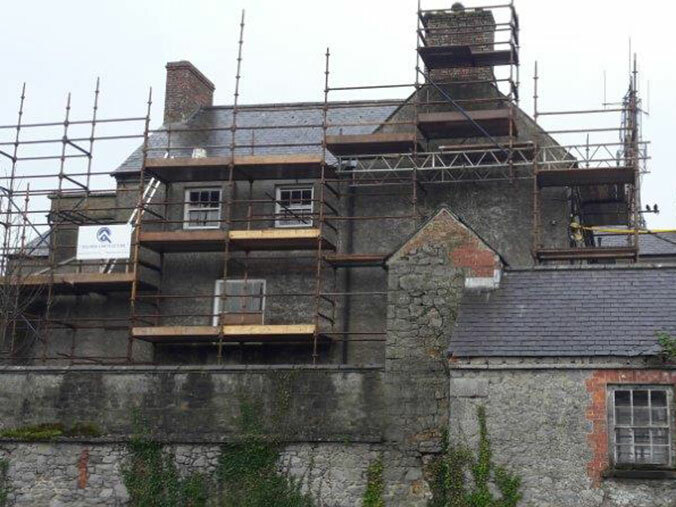 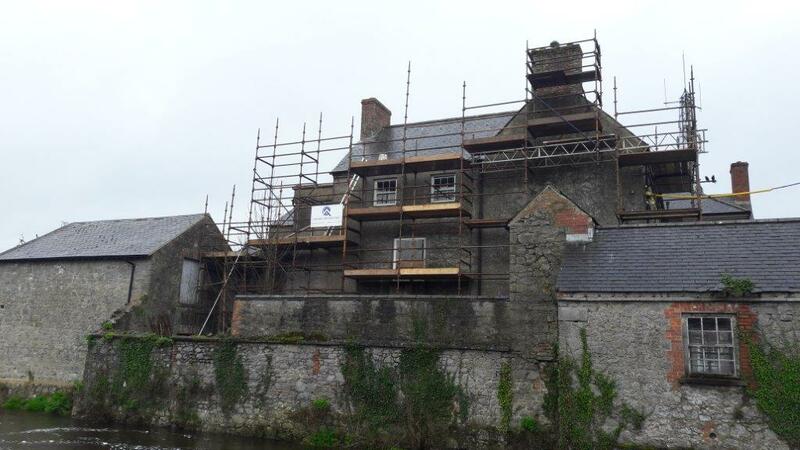 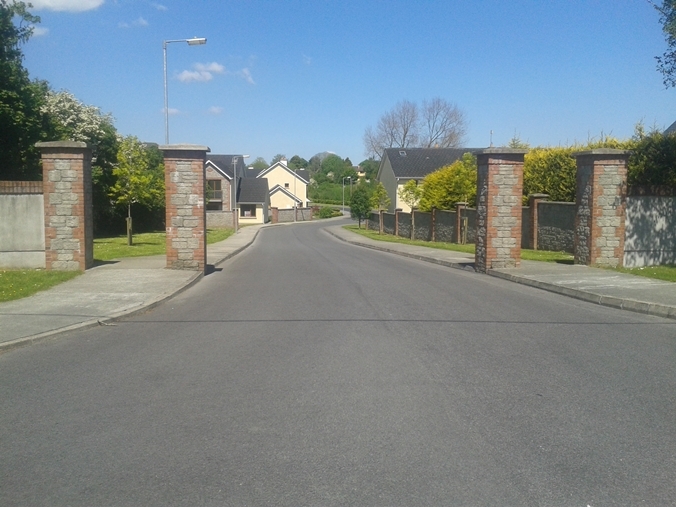 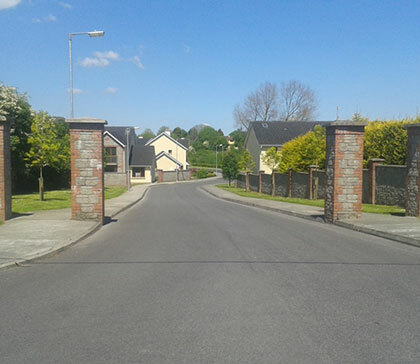 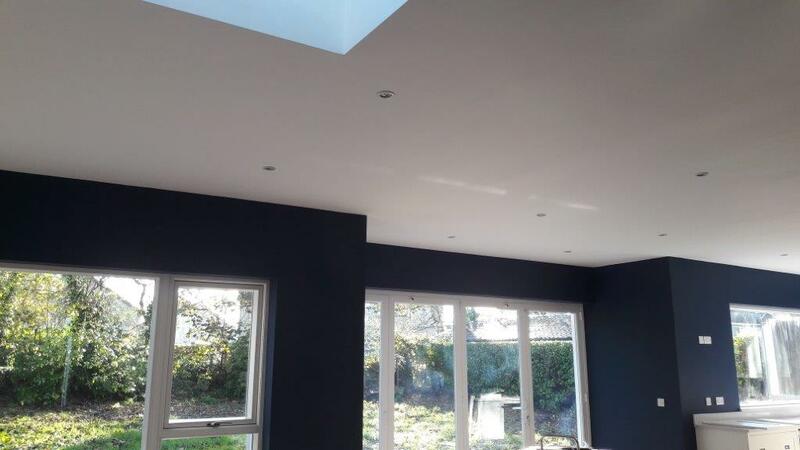 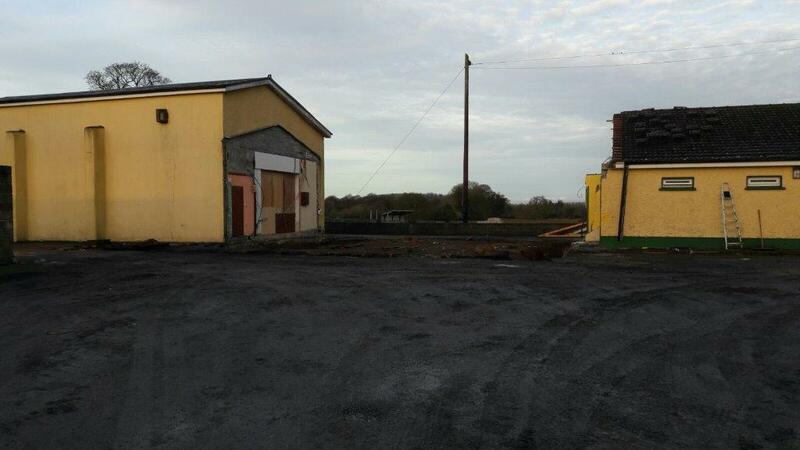 Trading since 2001, we at Dolmen Contracting Ltd are a small construction company with expertise in the delivery and production of commercial, Industrial, residential buildings and civil works, throughout the Southern region of Ireland. 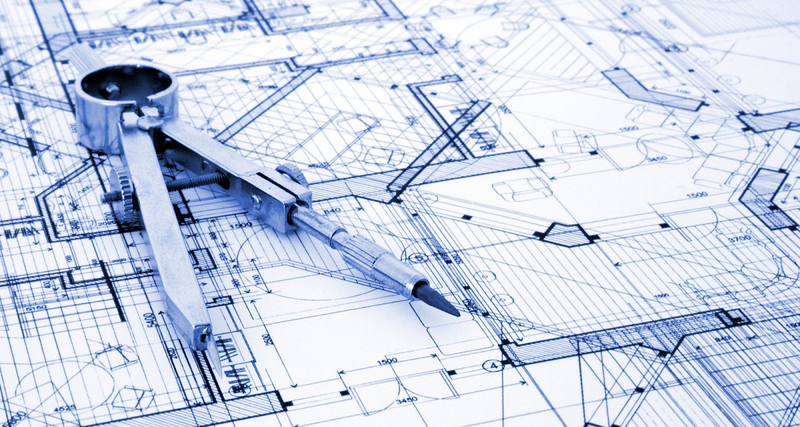 Our Construction operations include every facet of the building environment, including once off and estate, type of residential properties. 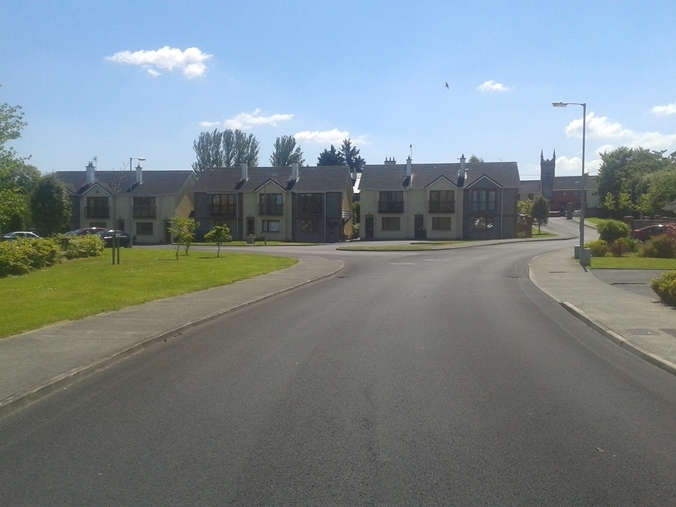 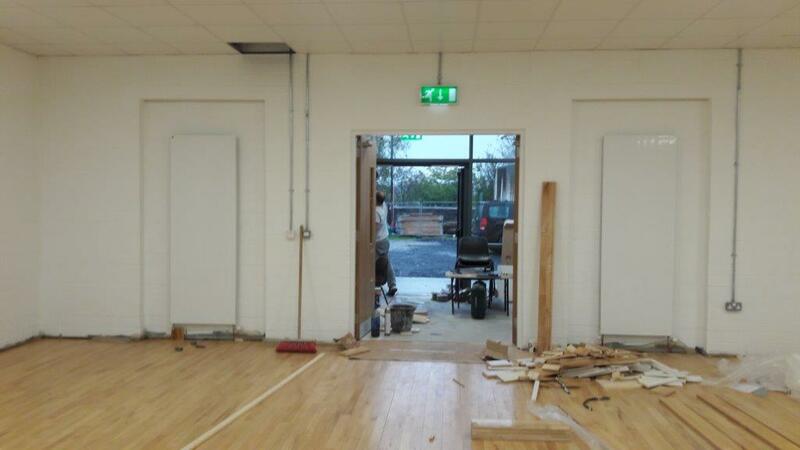 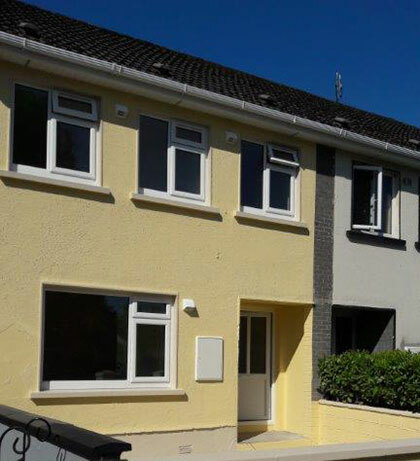 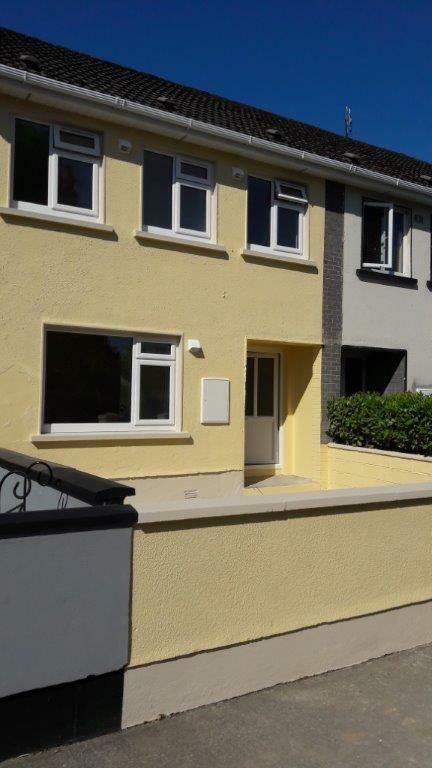 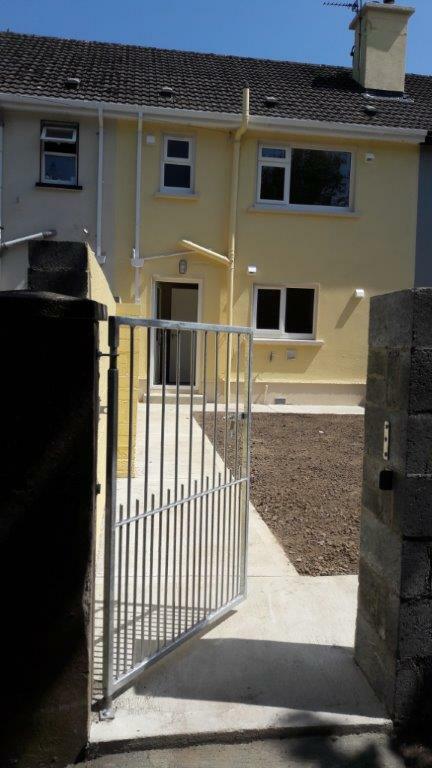 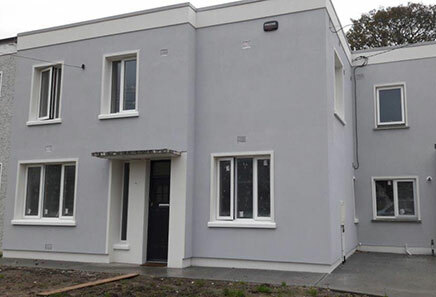 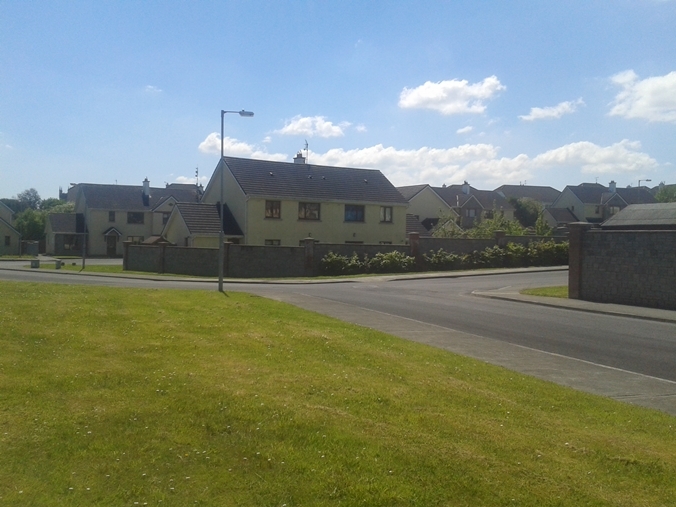 Extremely competitive at retrofitting existing houses, including providing Building Energy Certificates as approved by Sustainable Energy Authority of Ireland. 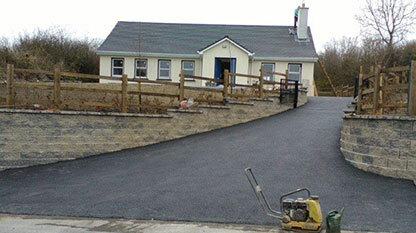 Member of CIF and CIRI and HomeBond. 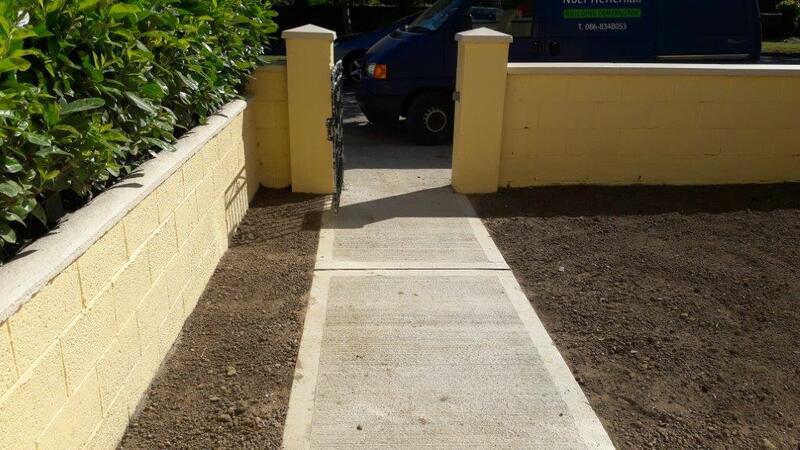 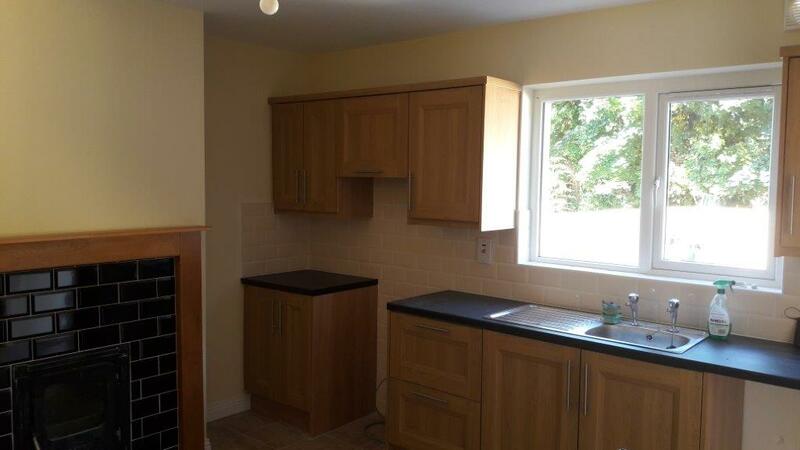 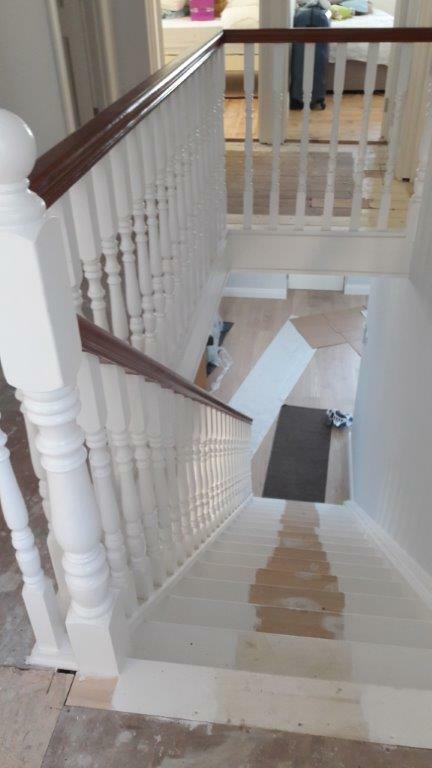 We offer Free Quotations for all size projects. 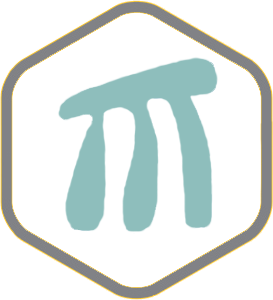 Call us on +353 87 279 9744 or fill in the contact area below and we will happily contact you.